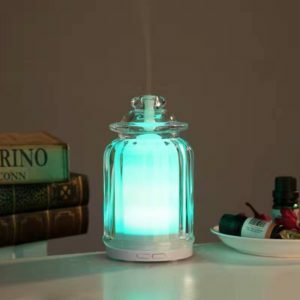 The Glass Aroma Diffuser helps to purify and humidifying air and kill bacteria,moist eyes,alleviate fatigue,good for prevent rhinitis,improve the quality of the air we breathe,also can be used as a universal humidifier.Delicate atomization, natural lite scents,provide moisture to dry skin. 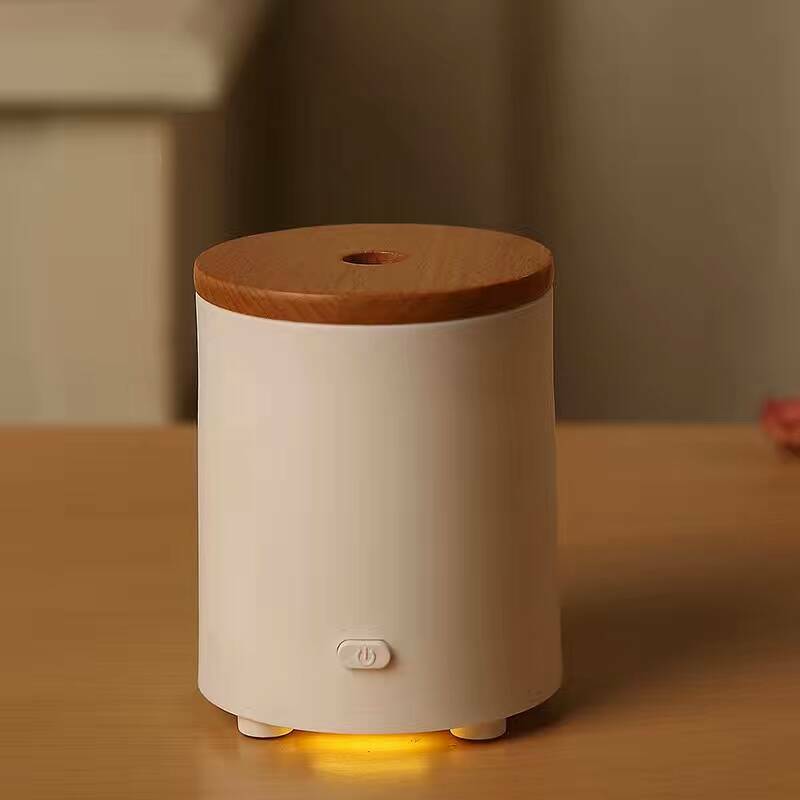 Of cause,the oil essentail diffuser can also be used as a soft nightlight.It’ll put you to sleep all night. 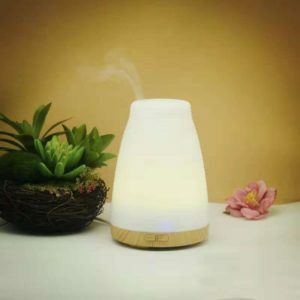 The power type of this Aroma Diffuser is vehicle power supply.When it is short of water ,it can be automatically cut off for protection.The Aroma Diffuser is delicate,it does’t take up space and easy to use. The air is suffused with comfortable aroma to make the person is relaxed ,suitable for dry weather in autumn and winter. 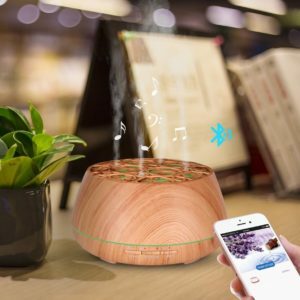 The Aroma Diffuser adopts the method of ultrasonic vibration. 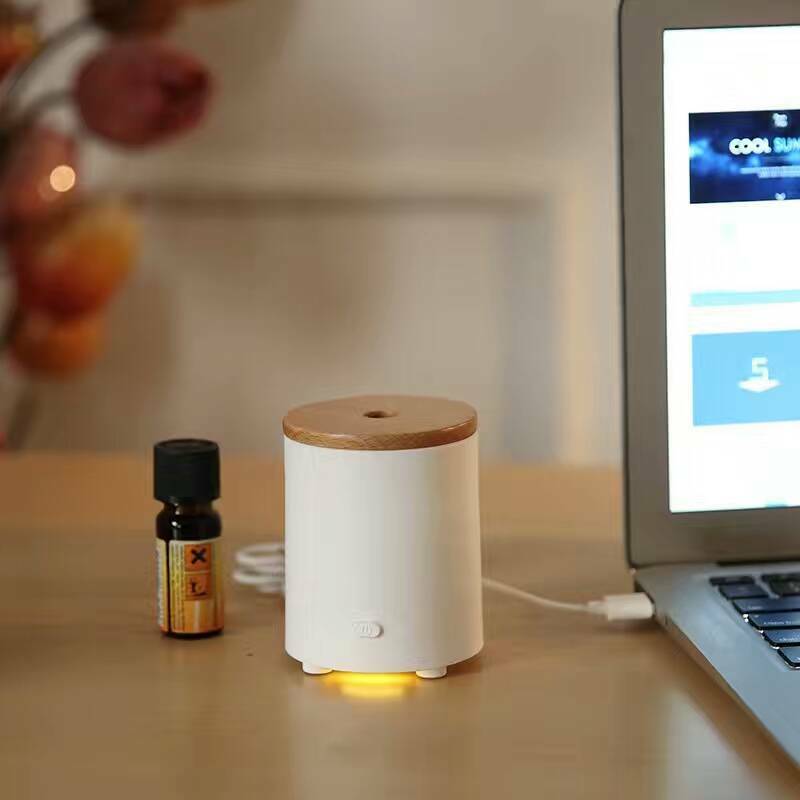 After adding essential oil, the Aroma Diffuser will spray atomized water molecules automatically, adjust the indoor humidity, and diffuse the fragrance, making the indoor air become more and more fresh. 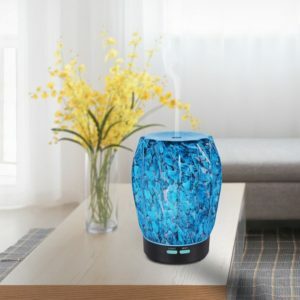 You can use it when guests come to visit, you have a bad smell in the room, you need to be careful, you can refresh yourself, you can even do yoga. You can use it with the essential oil of different fragrance. 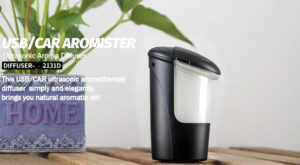 The new USB air humidifier ultrasoic aromatherapy aroma diffuser ultrasonic transducer vibrating at a frequency of 2.4million times per second makes the molecule of water and essenial oil so tiny that it is easily absorbed by our body.Water molecules are fully diffused into the air by the use of polymer atomization technology. 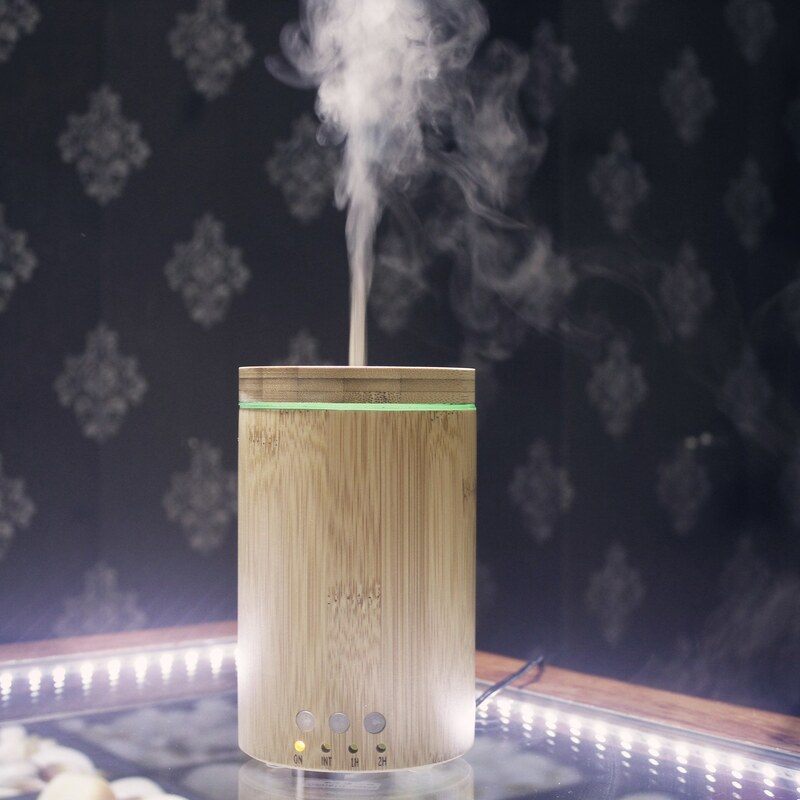 The particle droplets ejected by the Aroma Diffuser can fully remove the dust particle from the air. 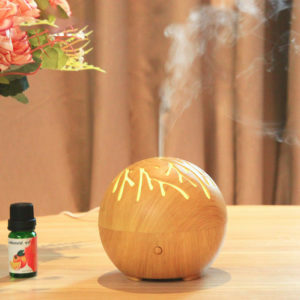 Aroma fragrance can reduce fatigue and bring comfortable feelings. In the quiet of the night with Aroma Diffuser, can relieve mental pressure, improve your mood, to you a kind of warm romantic atmosphere. 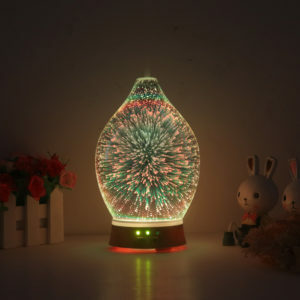 Adjustable LED Light. 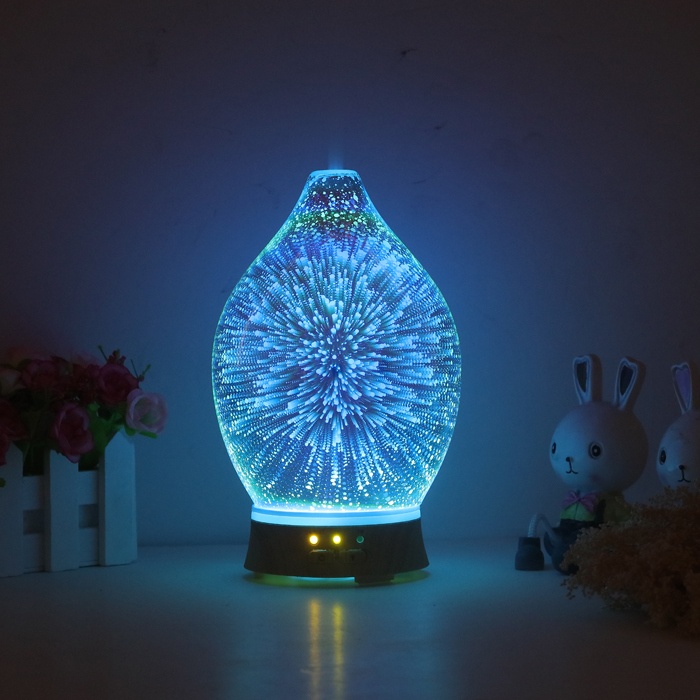 7 colors and two modes can be chose: steady on/changing color. 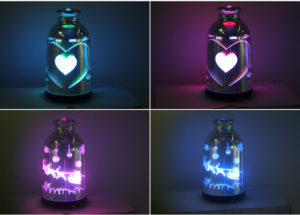 Each color is adjustable between bright and dim.